/co/ - Comics & Cartoons » Searching for posts with the image hash ‘MHDkQeZfEseJ5IIk0ZzMzg==’. Searching for posts with the image hash ‘MHDkQeZfEseJ5IIk0ZzMzg==’. 1 results found. 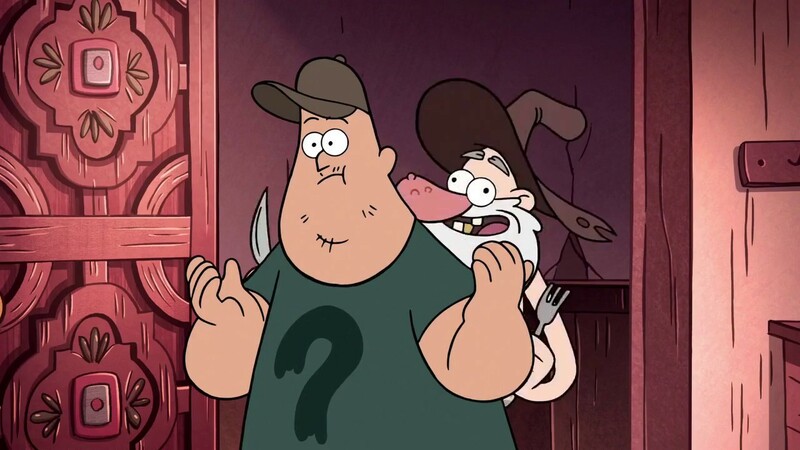 I don't ever remember anything anime related ever appearing in angry beavers..
Soos from gravity falls was a total weeb.